What is Digital Signage | Narrowcasting? 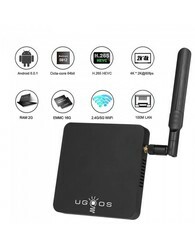 What is an Android TV Stick / Box / Mini PC? bij bestellingen in nl boven 50 euro en in be boven 75 euro. The Androidstick and Androidbox supplier of Europe! 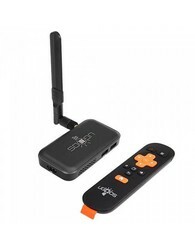 We are constantly looking for the latest, best Android TV sticks and Android boxes. We always try to get the latest products first. Of course all our Android TV products are carefully tested before they are sold. 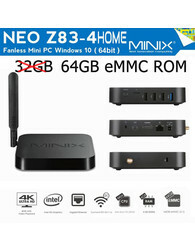 Ultimately, this is all for the same: A Multimedia Android Smart TV device for everyone and for an attractive price! 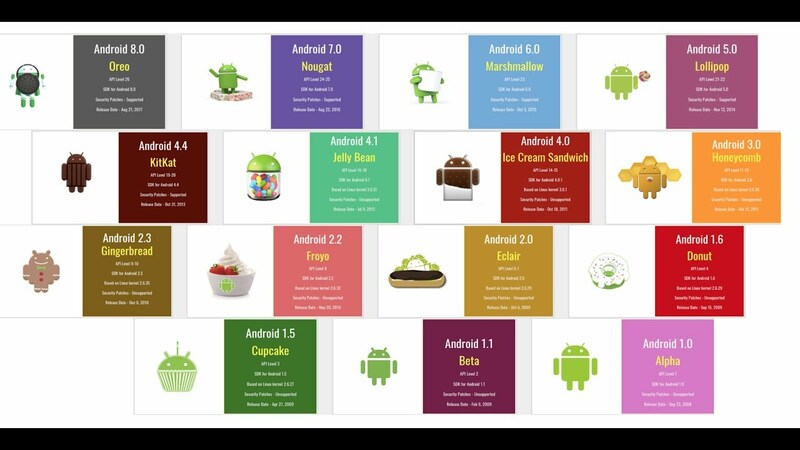 The device runs on the operating system (OS) Android from Google. 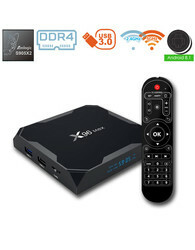 Watch the latest films and series, stream from the Internet or play Android games; everything is possible with an Android TV media player. 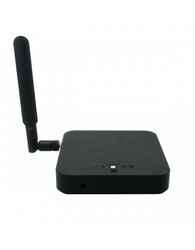 Our Android boxes surpass Apple TV and make minced from your current Smart TV! We provide all products with the latest firmware, so you are always up-to-date. 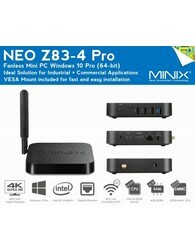 Below you will find a small selection of the possibilities that Android TV has to offer. Thanks to the Android operating system, you can access the Google Play Store! This gives you more than 3 Million apps, including Kodi, Popcorn Time, Youtube, Gmail, Google+, Firefox, Chrome, Facebook, Picasa, MX Player and much more! Also all games in the Play Store are great to play on the big screen. With a Flymouse you can play your favorite games effortlessly from your couch. 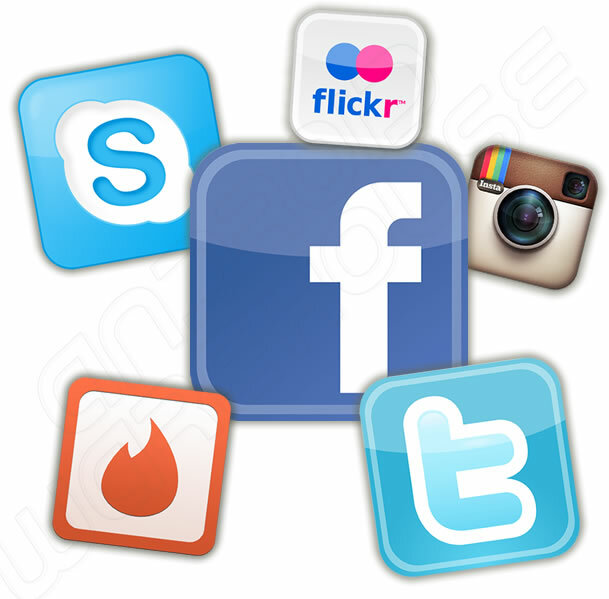 Keep in touch with your family and friends through Social Media like Facebook, Skype, Twitter, Instagram etc. Thanks to the many available USB ports you can connect your webcam, this way you can even make video calls via Skype, just as you're used to your smartphone, but from your couch! Netflix is ​​a film service that allows you to watch unlimited Movies and Series for 7.95 euro per month, with the first month being free of charge. If you like it, you can decide whether you want to take out a subscription. 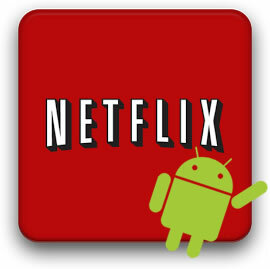 Netflix is ​​becoming increasingly well-known in the Netherlands and their database continues to grow. All our products are Netflix ready. 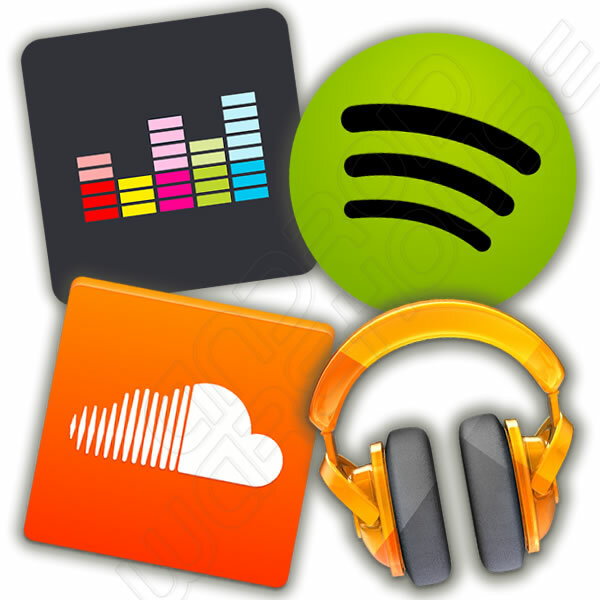 Android offers access to various music streaming services such as Spotify, Deezer, Soundcloud, Google Music or Youtube. You do not need to purchase expensive equipment with built-in apps. 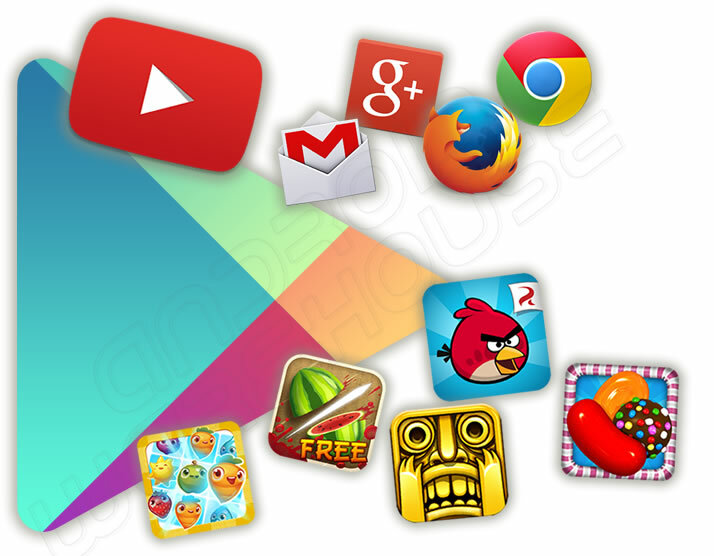 The apps are available for free from the Google Play Store! It is also possible to stream your music from your smartphone to your TV via an Android stick or Androidbox thanks to uPnP / DLNA! 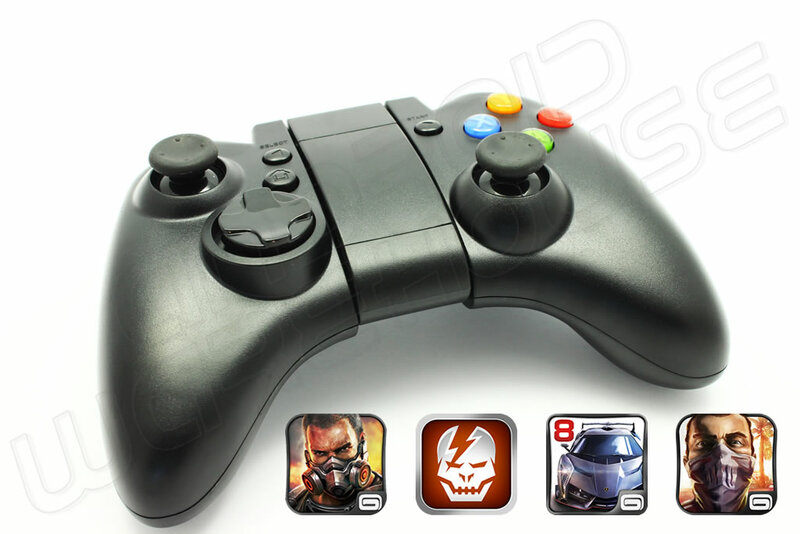 Through our GamePad you can even enjoy high quality 3D Games such as Modern Combat 4, Asphalt 8 or ShadowGun! Connecting to your Androidstick or Androidbox is easy via Bluetooth. Please take a look at our informative pages. 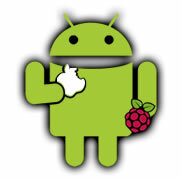 Our partner Androidbox.nl is always up to date with the latest facts on Android TV area. If you have further questions, you can always send us an e-mail or call us. All our details are on the Customer Service page. 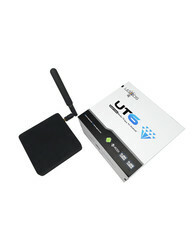 Android Warehouse is the address for all your Android sticks and Android boxes. We have already been seen at Computer Totaal , C'T, magazine for computer and technology, Hardware.info and GadgetGear! We are also members of the Webshop Keurmerk and Webwinkelkeur so you are assured of honest products and service. Facebook Android-Warehouse - Specialist Android Smart TV. Do you want to continue shopping or check out?